Producer DBT is keeping deep house alive and well with tracks like this latest release Out Of Darkness. 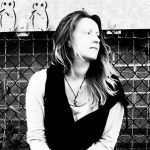 Bringing a fine balance between what is classically familiar and loved about the genre, and that which is a little left of the expected – something fresh, melodic, even soulful – the track offers blissful vibes and a memorable aura in unison. From a compositional standpoint this release is particularly impressive. Where many producers fail to effectively combine creativity and professionalism, DBT hits the mark with flying colours. The rhythm is there, the smooth and uplifting consistency that allows you to embrace the energy of the moment – whether feeling the need to dance or simply being an addict or long standing fan of the calming properties of this type of music. In addition though, there’s a song within all of this, there are certain riffs and melodies, there’s a certain subject matter and sense of emotion and character to the vocal delivery – and none of this stands in the way of those original vibes that make the track what it is. You can still love this as a fan of house and EDM in general – unlike the more common pop-EDM fusions that rob the listener of their initial attachment to either of those genres. DBT has a clear connection to the music and an understanding of what works, so this finely tuned, beautifully crafted release stands out by a mile, yet in a subtle, not screaming for attention manner. On the contrary, it does what great music should – it lets you escape into the moment entirely; so much so that you don’t need to question or consider the building blocks of the music, you can just have faith in it doing what you need it to. DBT is a superb producer, the quality of this release is stunning. It’s also easily recognisable, without being overbearing. A producer well worth checking out. 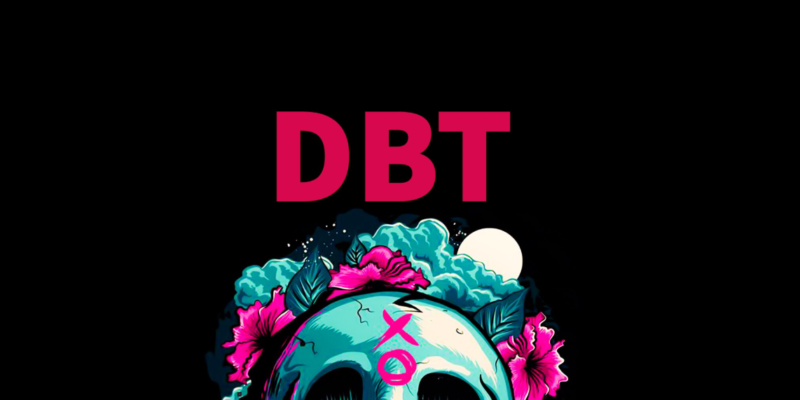 Find & follow DBT on Instagram.